Colombia is the second largest producer of coffee in the world and the largest producer of washed and Arabica coffee. 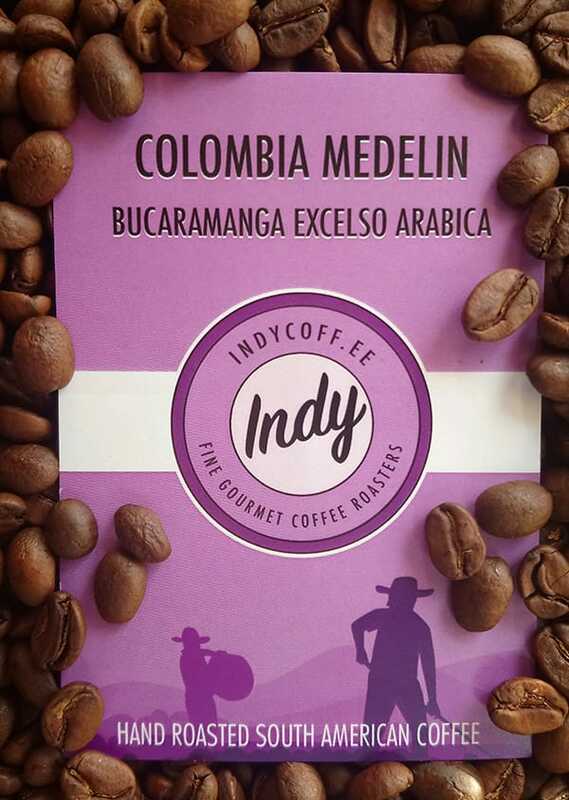 They are well known for their high quality coffee and about half of their exports are shipped to the United States. Colombia only produces washed Arabica coffee. EP (European Preparation) specifies that the raw beans are all hand sorted to remove any defective beans and foreign material.